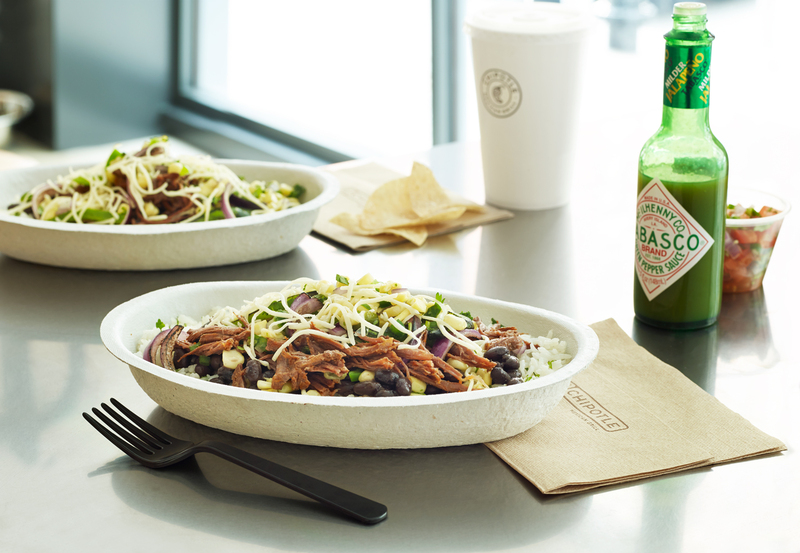 We broke down the menu to show you healthy Chipotle options, from burritos to bowls. 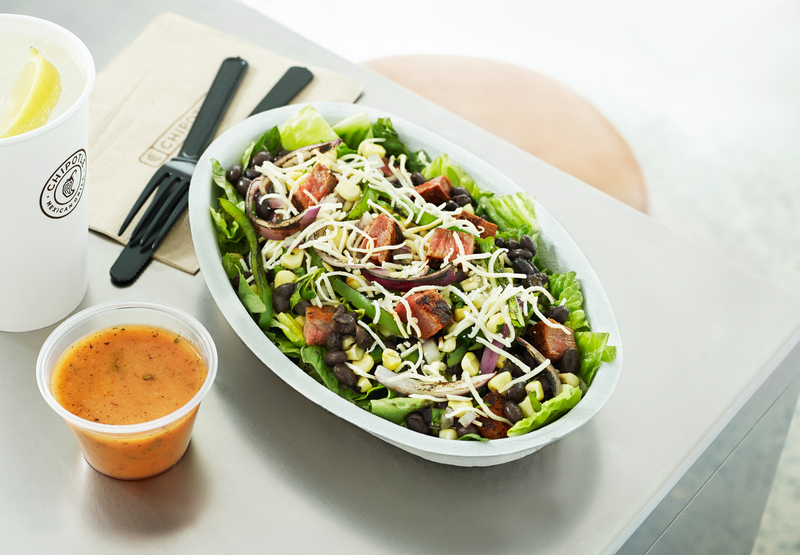 Here's how to save up to 900 calories and make your Chipotle run healthy. Can you go to Chipotle and still eat healthy? We break down how to order—from start to finish—and save you up to 900 calories. Chipotle is one of the healthier fast-food joints: they only use fresh ingredients with no processed or artificial additives. That's pretty impressive for a restaurant chain of their size. But even though Chipotle's ingredients are better than most, you can still rack up the calories on a typical order. By using Chipotle's Nutrition Calculator, we found that a Chipotle burrito can easily weigh in at over a thousand calories. For example, if you ordered a burrito with carnitas, brown rice, pinto beans, fresh tomato salsa, cheese and guacamole, you'd be consuming a whopping 1,235 calories. Depending on your needs, that could be a day's worth of calories, in just one burrito. At EatingWell, we love Chipotle as much as the next person. But even the best-intentioned customer can go overboard if they're not careful about their choice of ingredients. 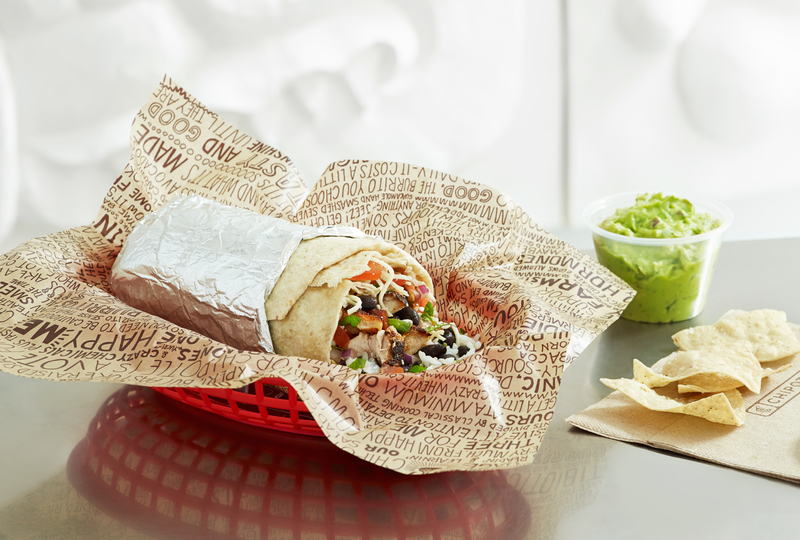 Here's our guide to ordering the healthiest meal—that's still darn tasty—at Chipotle. Opt for the bowl or salad, as a large flour tortilla alone contains 320 calories and 600 mg of sodium. The corn and flour taco shells aren't much better, coming in at 200 and 250 calories, respectively, just for the shell. Don't waste your calories here; save 'em for the good stuff on the inside. There isn't a huge range of calories in this category—the lowest are steak and sofritas (both with 150 calories) and the highest is carnitas (210 calories). We say go ahead and order your favorite; however, keep an eye on the sodium content, which is pretty high in these ingredients. For example, the sofritas has 560 mg per serving. Beans provide a substantial 8 grams of plant-based protein to your order. Black and pinto beans, both 130 calories, are virtually nutritional equals, so choose your preferred taste here. The brown rice contains less sodium and more fiber than the white rice. If you did choose the burrito or tacos, skip the rice (210 calories) altogether since you're getting your grains in your shell. Double up on the fajita vegetables, sautéed peppers and onions. They're low in calories—just 20 per serving—and high in fiber, plus vitamins and minerals (yay, veggies!). Romaine lettuce adds only 5 calories while providing lots of freshness and crunch. When it comes to the guacamole, we think it's worth the splurge (we know guac is extra!). Avocados are nutrient-dense and filled with heart-healthy fats, but the guacamole does deliver 230 calories. If you love guac, it can be worth the extra $$$ and calories for the nutrition and flavor boost. The sour cream (110 calories), queso (120 calories), and shredded Monterey Jack cheese (110 calories) can quickly cause your total calorie count to rocket. If you really can't go without something creamy or cheesy, choose just one. Hot tip: you can always ask for a half-order of these toppings. 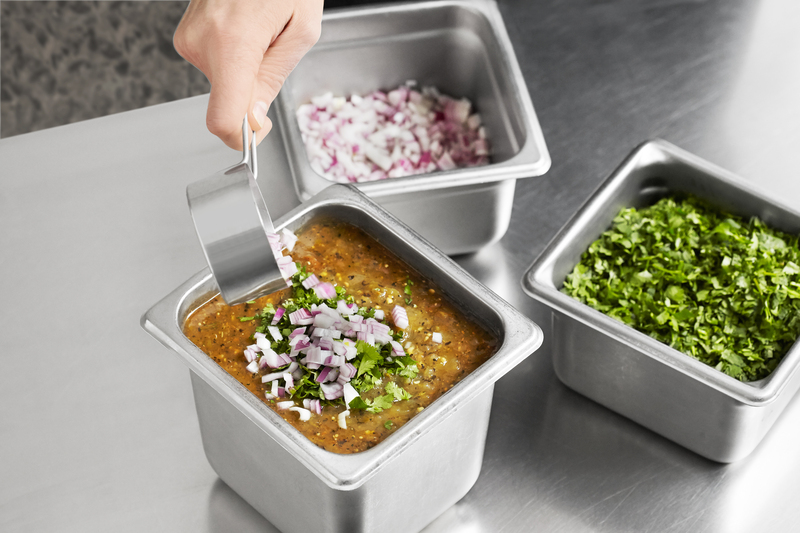 Chipotle offers four different salsas: fresh tomato, roasted chili-corn, tomatillo-green chili, and tomatillo-red chili. Fresh tomato is light in calories (25 per serving), but packs in the sodium—550 mg per serving! The corn salsa contributes 80 calories and 330 mg of sodium, so we recommend choosing either of the tomatillos. We love the green chili version (15 calories and 260 mg sodium), which packs enough spice to boost the flavor and maybe even your metabolism (capsaicin, a compound in hot chile peppers, can rev your metabolism). The vinaigrette slips in 220 calories and 850 mg of sodium. If you've loaded on the toppings, give your salad or bowl a quick toss to mix up the ingredients, and it shouldn't need any extra dressing. If you're hankering for dressing, ask for it on the side and use it sparingly. A single serving contains 540 calories, which could end up doubling the calories of your entire meal. Here are some combos you can feel good about ordering, plus how they compare to that monster burrito. While we've worked to trim the calories, know that the sodium on all these orders is a little high, which is typical for restaurant food. Compare the following to the "Calorie-Bomb Burrito" we created: a burrito with carnitas, brown rice, pinto beans, fresh tomato salsa, cheese and guacamole. That burrito weighs in at 1,235 calories, 51 grams of protein, and 2,560 mg of sodium. If you're really trying to reduce your calorie intake, order a salad with steak, black beans, fajita vegetables and tomatillo-green chili salsa (and no dressing). Extra-hungry after a hard workout and need some extra protein? This combination has got you covered: a bowl with chicken, brown rice, pinto beans, shredded cheese, and tomatillo-red chili salsa. Do you follow a vegan diet? Order this: a bowl with sofritas, brown rice, pinto beans, fajita vegetables, roasted chili-corn salsa and guacamole. If you find yourself ordering with your eyes, unable to resist piling on a spoonful of everything (it happens to the best of us) order ahead of time with their app. You can choose a healthy meal before you're tempted by the options and skip the line.